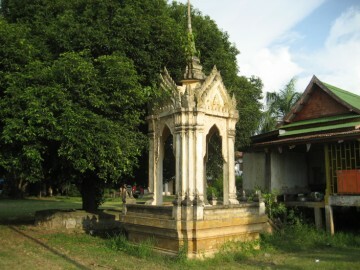 island in the southern area of Ayutthaya in Samphao Lom sub-district, village (Mu) 5. 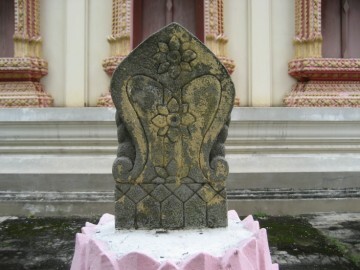 5 meters in width. 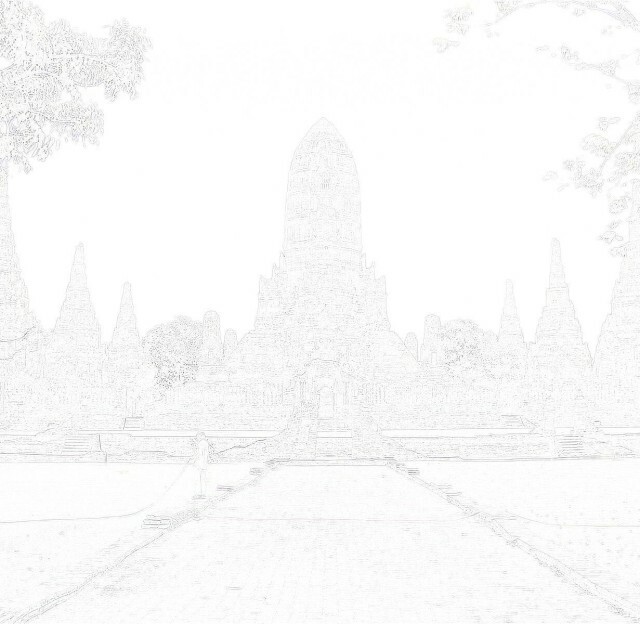 Behind the ubosot stood a chedi. 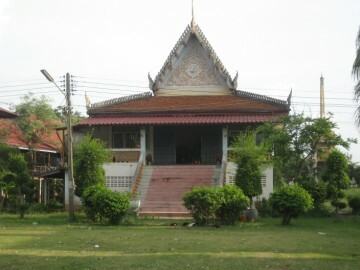 A prayer hall was added in 1982. 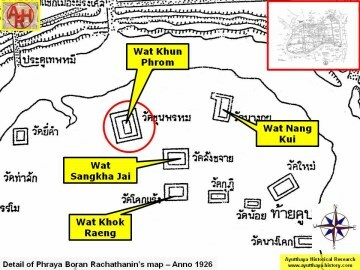 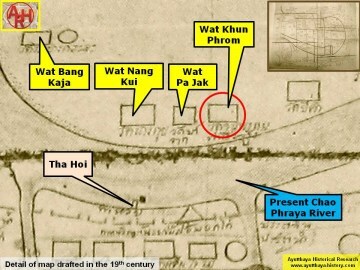 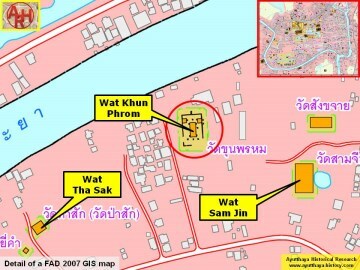 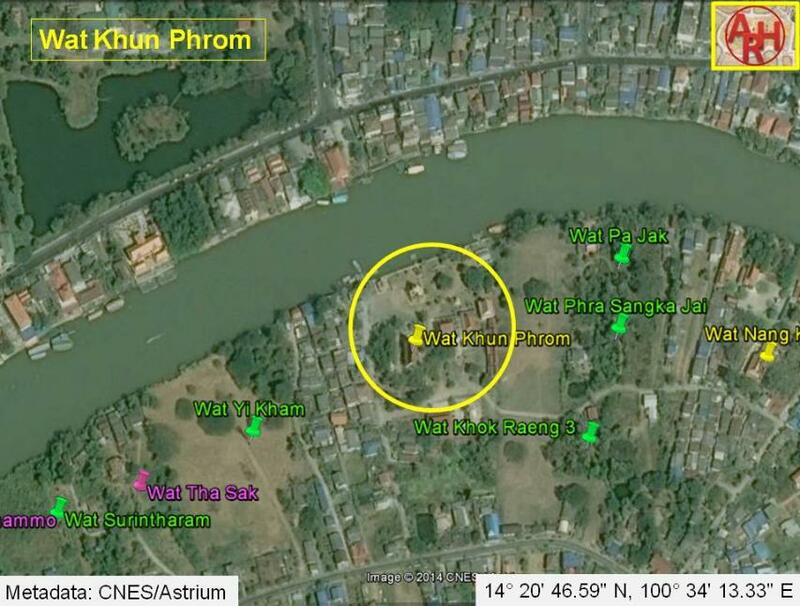 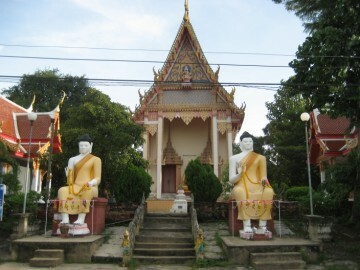 Wat Khun Phrom is located in Geo Coord: 14° 20' 46.59" N, 100° 34' 13.33" E.